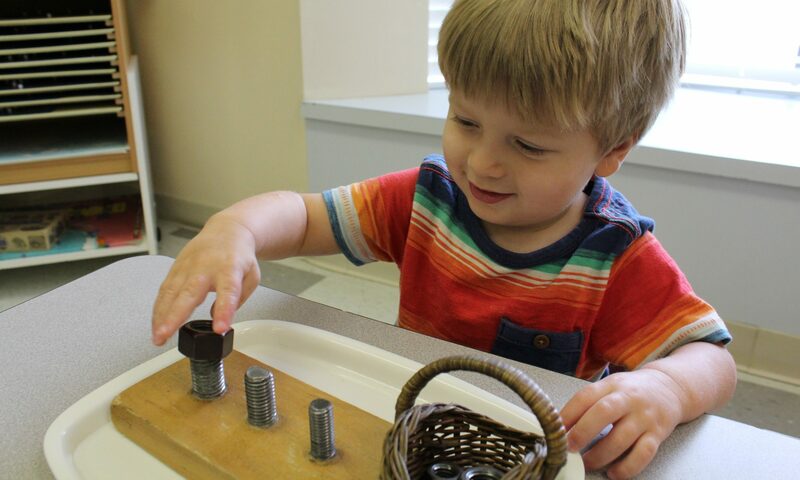 Montessori Preschool has three convenient locations across Cypress and Northwest Houston, with easy access to Metro Park & Rides and major highways to access downtown, the Texas Medical Center, Energy Corridor, The Woodlands, and the Galleria. Away from noisy traffic, the campus is located opposite the Langham Creek YMCA, nestled on one acre of land with ample room to learn and play. This is the network’s flagship campus. The school has large, sun-lit classrooms with original hardwood shelving and tables built by a local Cypress family; towering oak trees; an urban-style patio; a Toddler and Infant deck; and a handmade wooden train designed by southern artisans. As one of the first Montessori schools in Cypress, the school gained prominence for its commitment to Montessori ideals; small, family-like atmosphere; and strong teacher training. This campus has a legacy of training local Montessori teachers and school directors.